One of the main goals of any hospital is to keep the people inside, whether they're staff, patients or visitors, safe from harm. While this goal isn't limited to hospitals (factories, schools, office buildings and other sites all want to keep their personnel safe too), safety and security are taken particularly seriously at healthcare facilities. It may be because of the vulnerability of the people receiving treatment inside, or due to the desire to ensure that people wracked by anxiety over a loved one's condition don't have anything else to worry about. 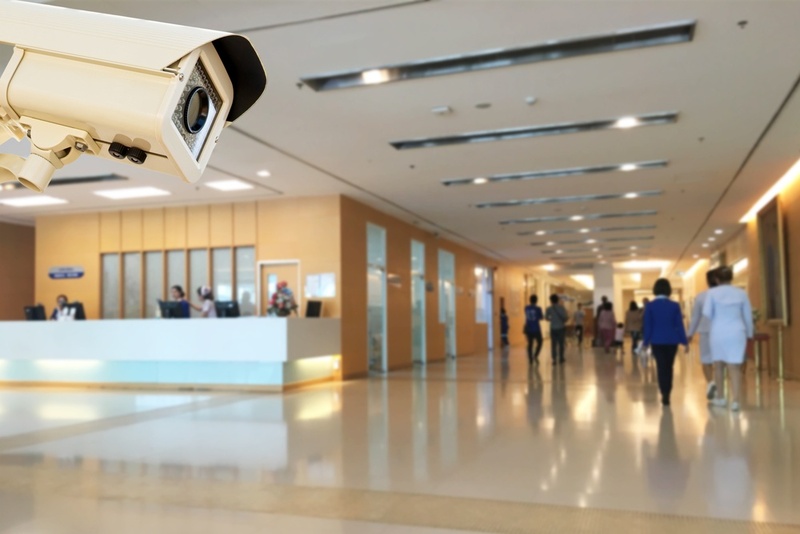 Regardless of the specific impetus, hospital administrators and security staff spend countless hours reviewing Visitor Management procedures, fine-tuning security plans, monitoring video and training for particular incidents. It's obvious, but a security director or hospital administrator would be able to sleep a lot more soundly if he or she knew the facility was doing everything it could to keep potential threats from ever accessing the building. This, of course, seems obvious: if you keep nefarious characters outside, you drastically decrease the likelihood of those characters harming anyone at your facility. The problem is that it's difficult to identify troublemakers before they come inside, right? 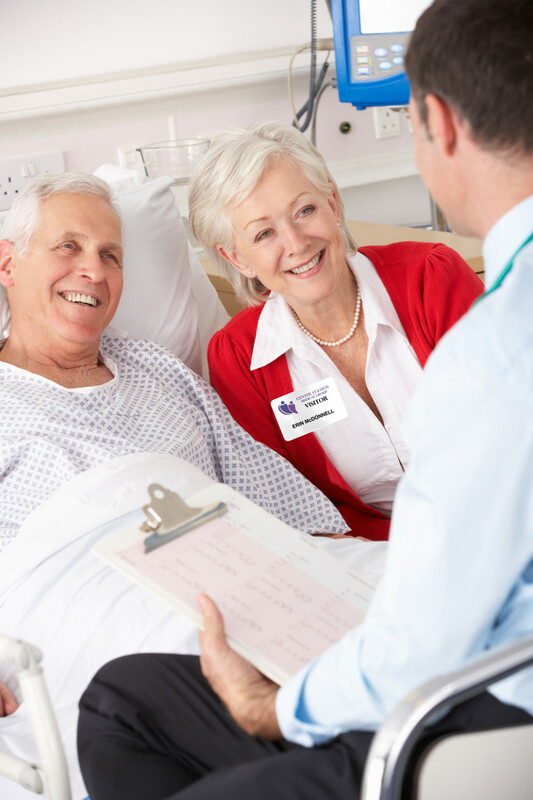 What is HL7 & Why Is It Important for Healthcare Visitor Management? Like most heavily regulated bodies, the healthcare industry is full of important acronyms. Many of these acronyms are terms most people will be familiar with, like HIPAA, RN, CNA and HMO. Those are healthcare acronyms the majority of people have encountered at one point or another. If you're thinking "what the heck is that? ", you're not alone. Unless you work for a hospital in some sort of administrative, IT or security capacity, chances are you've never encountered the term. However, HL7 is something that is key to nearly every healthcare facility, and plays a particularly important role in healthcare Visitor Management. OSHA Healthcare Guidelines: What Do They Mean for Your Facility? The United States Occupational Safety and Health Administration, more commonly known as OSHA, was formed in 1970 to protect workers by helping to limit violence and death in the workplace. OSHA enacts a number of rules designed to ensure safety for all American workers, from factories to retail stores. Healthcare is a particular area of focus for OSHA. 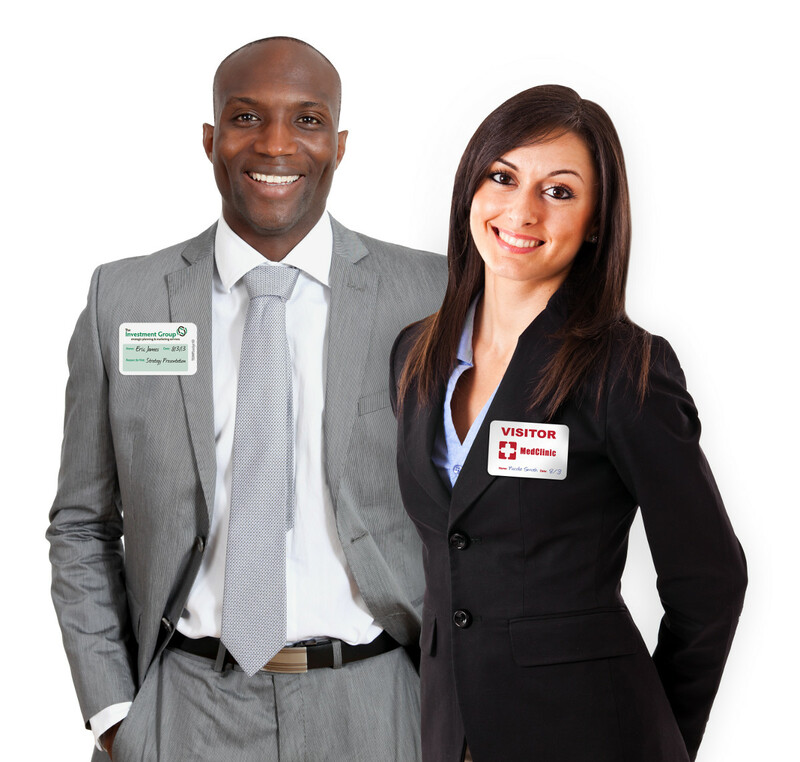 By nature, healthcare facilities, including hospitals, nursing homes and private practices, present security difficulties: a large number of people come and go on a daily basis, patient stress can lead to frequent confrontations and staff members are so focused on patient care that security can be an afterthought. However, statistics show OSHA is right to focus on healthcare. According to statistics obtained by the Bureau of Labor Statistics and National Crime Victimization Survey and listed in an April 2015 OSHA report, healthcare workers can have up to a 20% higher rate of workplace violence than all other workers. Violence against healthcare workers cannot be accepted as "part of the job." In that report last April, OSHA laid out several updated guidelines on various steps facilities should be taking to help protect their employees. These guidelines include, but aren't limited to, programs designed to process and track guests. What are the safety problems facing healthcare workers?